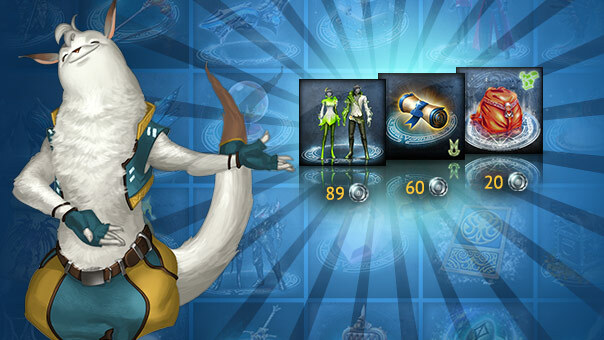 Week on week you'll find new and useful items for your adventure or cool skins for your personal heroic outfit in the AION shop. Today, a new delivery has arrived which enriches the product range quite extensively. Visit the AION shop now!